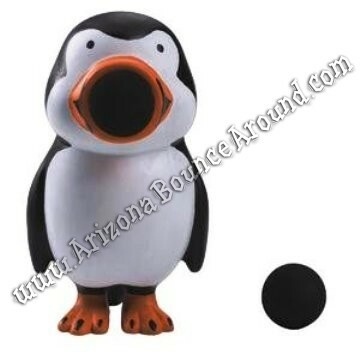 Our Penguin themed ring toss game is perfect for holiday parties or Penguins of Madagascar birthday parties in Colorado. 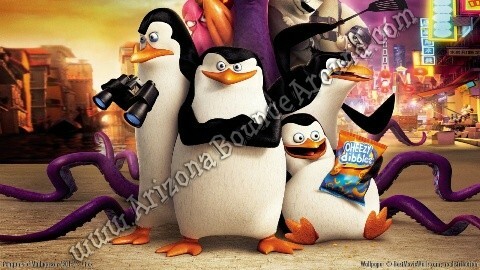 It features 23 Penguins and comes with 6 rings and table skirting ready to play. No power is required for this amazing holiday game and it's fun for the entire family or office party. We have a full selection of holiday party games and activities including holiday trains and our new snow ball shootout game so be sure to look around because we have what you need to make your holiday party fun and exciting. Contact one of our friendly event planners today to start planning your next holiday event and shock everyone who attends your event by having fun games and activities with the holiday theme.